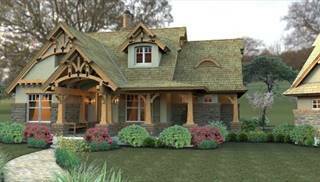 Do you remember visiting a farm and admiring the traditional home with wood siding and a front porch? 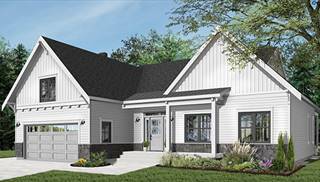 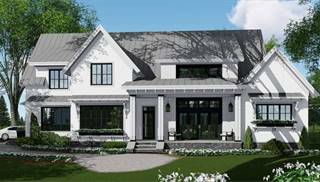 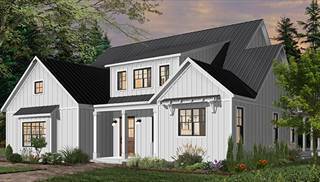 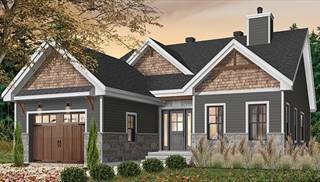 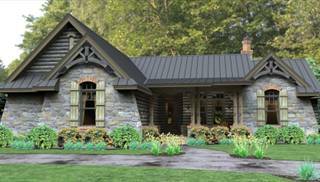 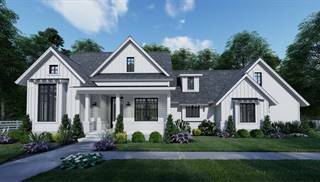 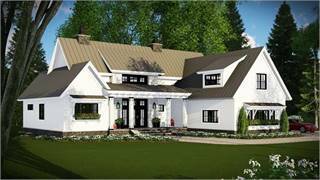 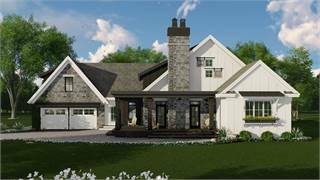 That country farmhouse design is still popular. 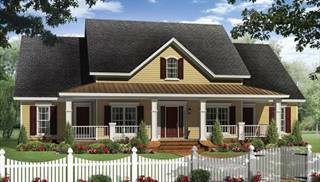 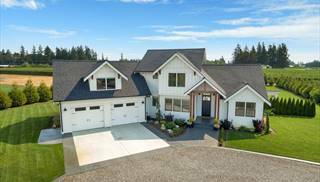 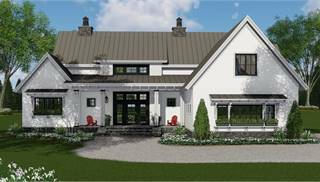 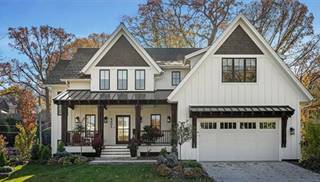 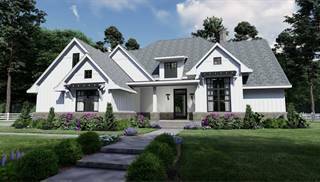 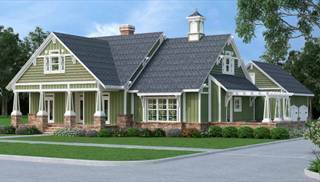 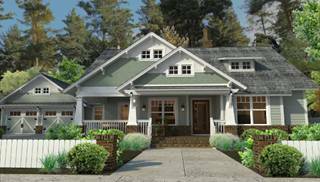 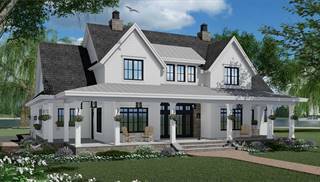 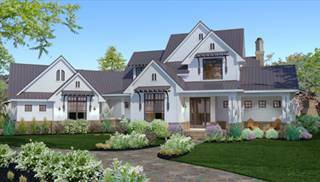 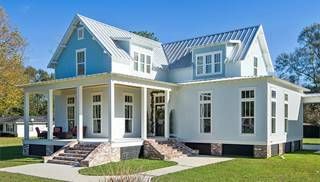 It is often a simple, rectangular two-story home plan, saving you money on construction. 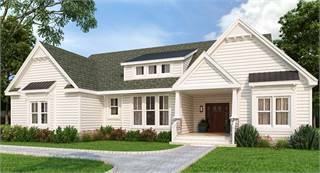 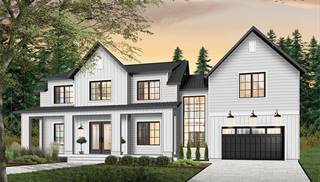 Or you could choose a one-story floor plan or a story and a half. 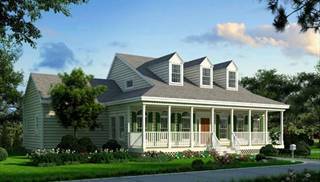 The front porch wraps around one or both sides of the home, and sometimes continues to the rear. 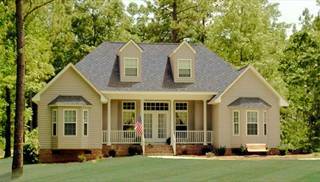 You can imagine spending summer evenings on the porch, enjoying good conversation. 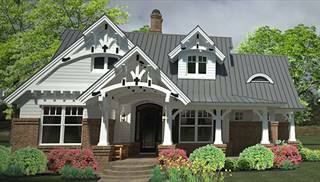 Shuttered windows, gables and dormers can add more rural charm to the home's exterior. 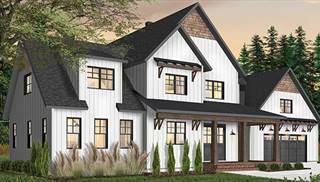 Inside, farmhouse house plans may have a large kitchen that is open to the living room, fostering more family togetherness.